Great local bar which serves up typical Spanish dishes, specialising in tapas at very economical prices. 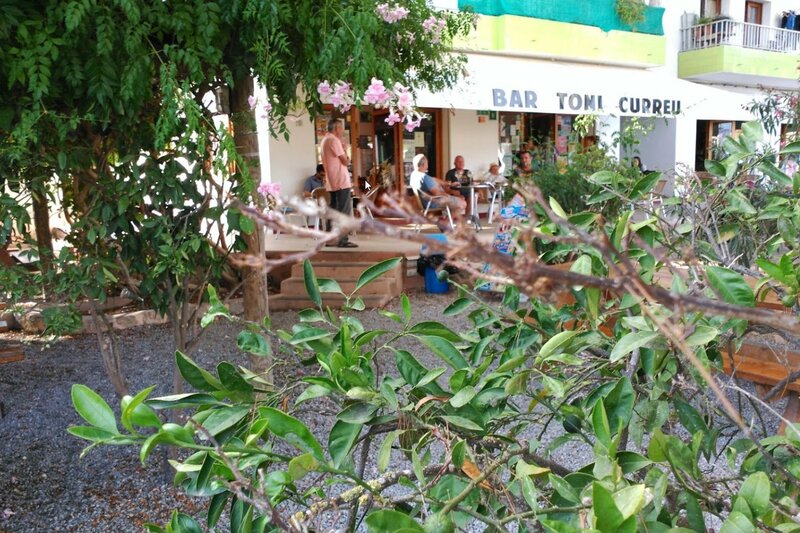 It's tucked away off the main road between Santa Eulalia and San Carlos so be sure to see the map or you'll miss it! Very much a cool local vibe here.